This past Friday at FOSS4G in Portland, I announced the (early) release of OpenDroneMap, a software toolchain for civilian (and humanitarian?) 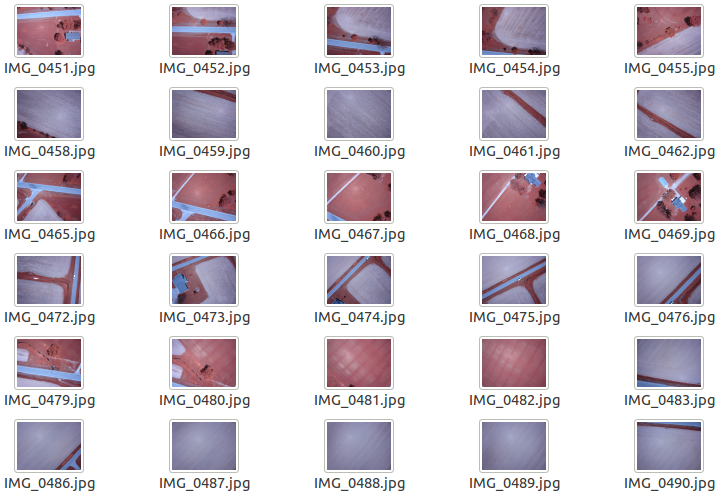 UAS/UAV image processing. The software is currently a simple fork of https://github.com/qwesda/BundlerTools, and will process from unreferenced overlapping photos to an unreferenced point cloud. Directions are included in the repo to create a mesh and UV textured mesh as the subsequent steps, but the aim is to have this all automated in a single work flow. 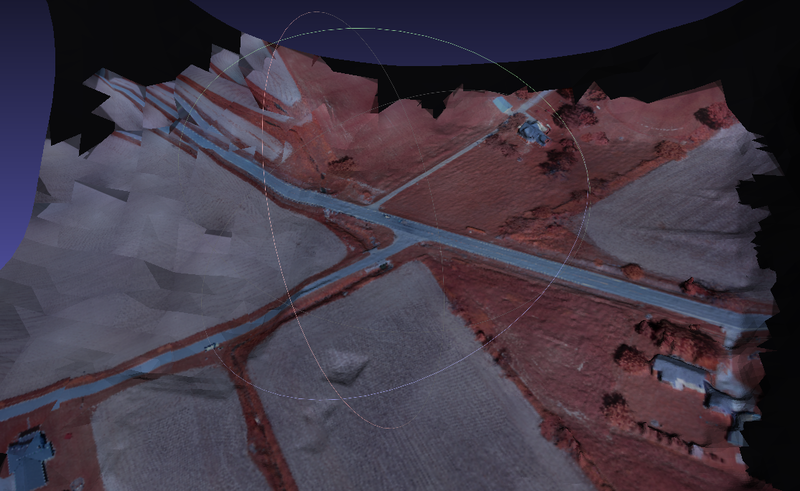 Projects like Google Streetview, Mapillary, PhotoSynth, and most small UAS (drone) postprocessing software, such as that offered by senseFly, share a commonality– they all use computer vision techniques to create spatial data from un-referenced photography. OpenDroneMap is an open source project to unlock and make easy-to-use related related computer vision techniques, so that whether from street level photos or from civilian drone imagery, the average user will be able to generate point clouds, 3D surfaces models, DEMs, and orthophotography from processing unreferenced photos. To those who may be wondering — wow cool, but what happens to the data at the end of the day? How do we share it back to a common community? The aim is for the toolchain to also be able to optionally push to a variety of online data repositories, pushing hi-resolution aerials to OpenAerialMap, point clouds to OpenTopography, and pushing digital elevation models to an emerging global repository (yet to be named…). That leaves only digital surface model meshes and UV textured meshes with no global repository home. (If anyone is working on global storage of geographically referenced meshes and textured meshes, please get in touch…). 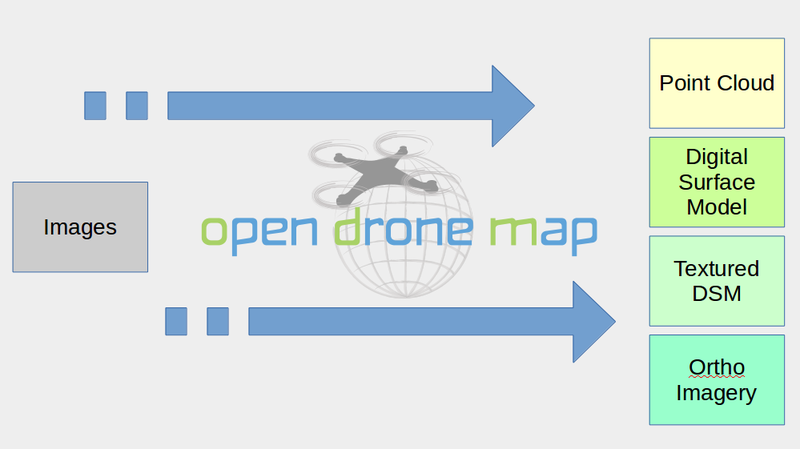 So, try it out: http://opendronemap.org will point you to the repo. Clone it, fork it, try it out. Let me know what you think.